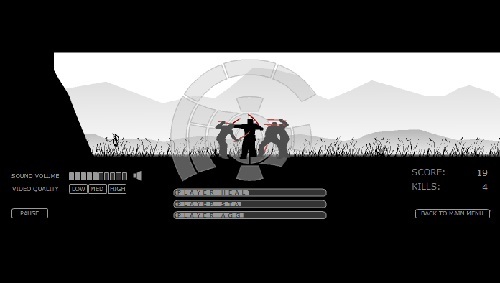 Description An awesome stick fighting game with a unique control scheme. Controls Mouse to fight and move. Very unusual gameplay and controls. Interesting!